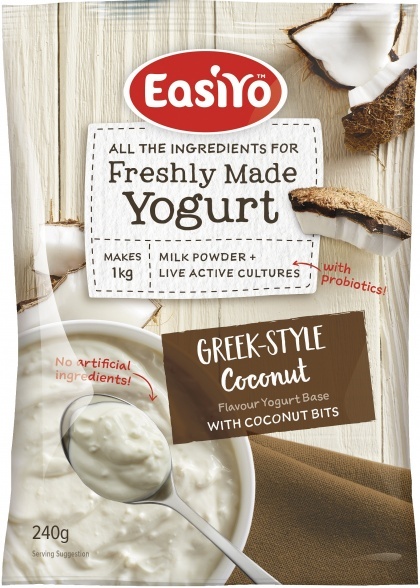 We are a distributor of Easiyo Yoghurt products. 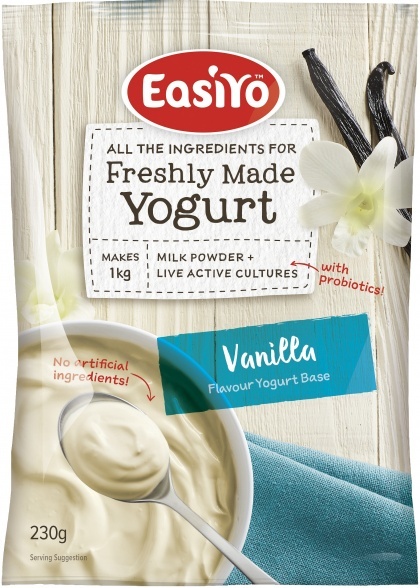 Enjoy the taste of freshly-made Easiyo yoghurt, rich in nutrients and live lactic cultures. 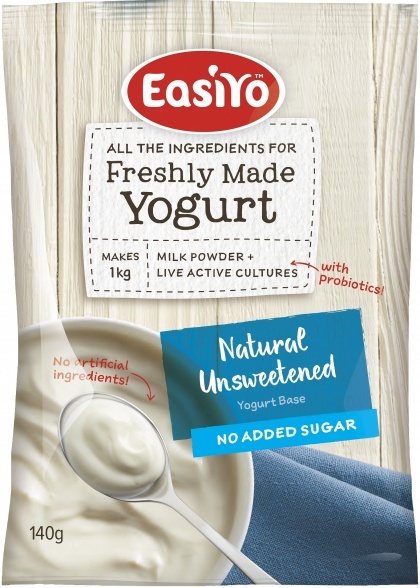 The simple 3 step Easiyo system is an economical way to make great tasting and nutritious yoghurt. 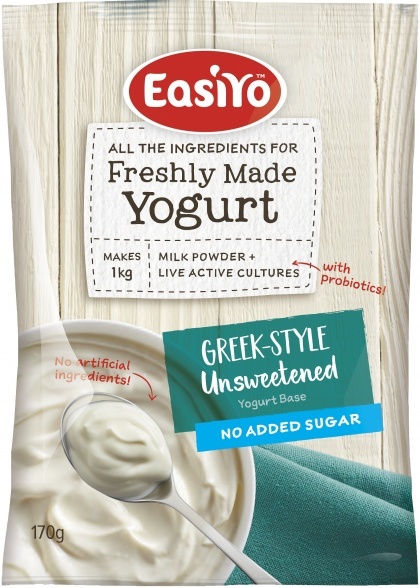 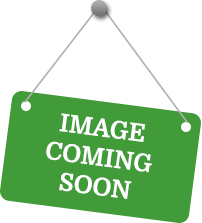 Click here to buy Easiyo Yoghurt online.